Please note, the new form requires the “destination…”. As per Embassy representatives, this information would require indicating the exact city in China for which the documents will be used. There is a chance that if your document will be specifically used in Taiwan, Hong Kong or Macau, your document may be rejected, as the embassy will require you to follow the legalization procedures for those particular destinations. 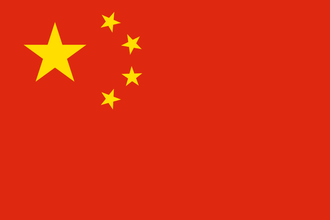 Click here to download a copy of the new legalization form for the Chinese Embassy. If you have any questions about the change or need assistance with legalization work, please feel free to reach out to us! We’re always happy to help you.